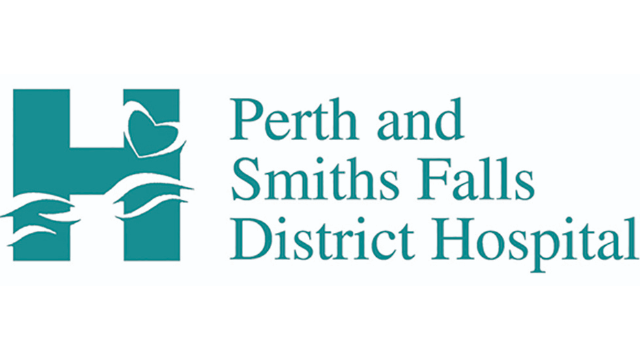 The Perth- Smiths Falls District Hospital is a two site 85 bed, acute care community hospital serving a regional population of 66,000. The community of Smiths Falls (pop. 9,000) is conveniently located midway between Kingston and Ottawa, along the Rideau Canal.